Owners of Arabær are the couple Sævar Örn Sigurvinsson and Louise Anne Aitken. Arabær is about 1 hour drive from Reykjavik and 15 minutes from Selfoss. Sævar Örn Sigurvinsson has been horse trainer and also been competing, showing and judging in competitions, both in Iceland and abroad. 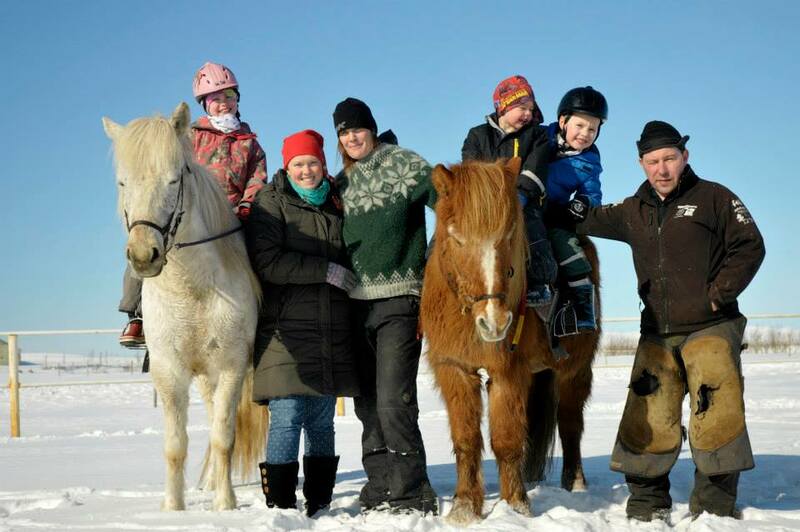 Louise has been training horses most of her life in Scotland, Holland and Iceland.